A warm welcome from The Mission Hospital. 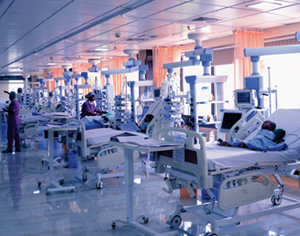 It is the first superspeciality corporate hospital in Eastern India outside Kolkata. Equipped with "futuristic technology" and truly "brilliant & dedicatedprofessionals" behind the infrastructure, The Mission Hospital team offers International Quality, value & evidence based, integrated & holistic health care. Our "Mission" is to decentralize superspeciality healthcare, and deliver it to every doorstep in Eastern India, beyond the metropolis, and heal Patients with dedication, honesty & tender loving care. 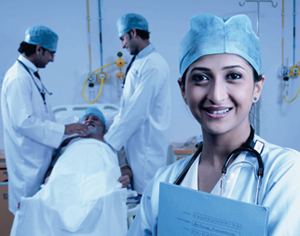 We deliver patient care of the highest order at affordable rates without compromising on quality. This website is a part of our initiative to be more systematic and transparent in rendering our services. "In Passionate Pursuit of Perfection"